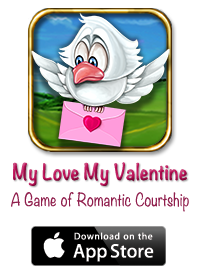 My Love My Valentine | MLMV HD – A Game of Romantic Courtship! 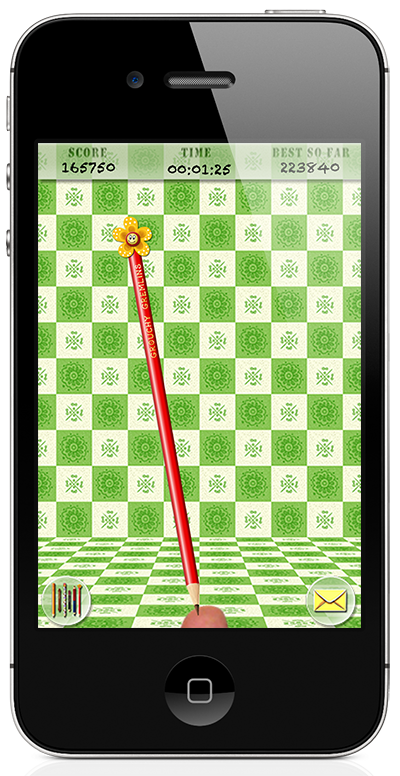 Click or Tap to download Pencil Knight on the App Store! It helps people create beautiful stuff that can help people fall in love, make up after breaking up, bind them up with invisible but soft strings of shared smiles and laughter. Pencil Knight does this too. 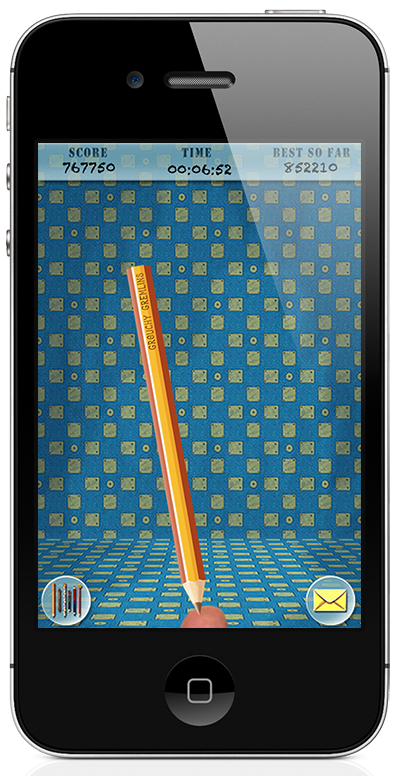 Click/Tap to download Pencil Knight on the App Store. 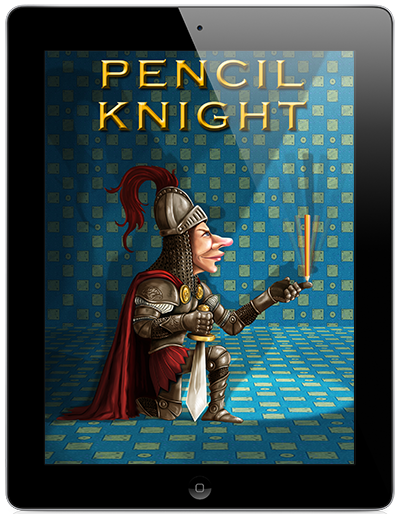 Pencil Knight can be downloaded Free and you can play with the Yellow Pencil forever and ever, on your iPad, iPhone, or iPod touch; and when you are done playing with the Yellow Pencil, you can unlock 5 new pencils for 5 mint-fresh balancing experiences. Just hold your device flat and then tilt it left and right to balance the pencils. Swing the pencils more to accumulate bonus points. ∙Uses accelerometer to simulate the feel of balancing a pencil on your finger. ∙All the six pencils have their own leaderboards to help you compete on level ground with others. ∙You can challenge your Friends by emailing them your balancing-times and highscores. ∙And…you can unlock 5 New Pencils. Each new pencil is superbly crafted and smartly engineered for a new exciting balancing experience. Here are a couple of screenshots from Pencil Knight. 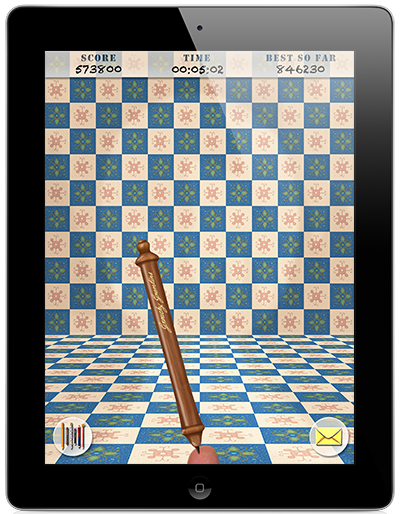 I’m mixing the iPhone and the iPad screenshots to give you an idea of how the game looks on both the devices. Opening Screen on the iPad. Amalia Damonte who still lives in the same house where she grew up (at 555 Membranilla Street in the Flores district of Buenos Aires (the capital of Argentina,)) was proposed to by a young boy called Jorge Bergoglio. He was 12 and she was 13…and she is the reason why Jorge Bergoglio is Pope Francis now. Had she not turned down his proposal, he wouldn’t have embraced priesthood – for his letter told her in no uncertain terms – that if she didn’t agree to become his wife, he’d become a priest. He was quite serious about the matter as she’s got it in black and white…or whatever was the color of the ink that Jorge favored when he was young. Now, he is the leader of 1.2 Billion Catholics world-wide. it’s a good idea to do your best before you decide to call it quits. 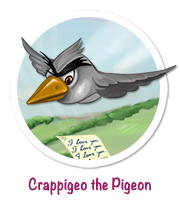 For instance, you must send all the love letters that you can and try to best to beat your greedy, unethical rival in the game of love. Girls, are you game? Here’s another love-story for those in love. It was quite early in the morning. The sun hadn’t risen yet, but all of Poogal was awake, and so was King Pingal. The Queen had gone into labor about 11 in the night and after more than 6 hours, there still wasn’t any news. The king loved his queen. According to the royal custom they had got married when she was four and he was eight. It was decided then, and he had been in love with the queen since – despite her not joining him in her forever home until she turned fifteen. Now, the king stood outside the queen’s chambers, waiting to hear whether he had fathered a prince who would inherit the kingdom after he was gone, or a princess who would bring joy and good fortune to Poogal. “Maharaj, Congratulations! Our princess has arrived,” said the two women who had emerged from the queen’s chamber. King Pingal had become the father of a lovely daughter. He and the queen already had her name ready. She would be called Maru. Damyanti, Dhola’s mother was one of the most beautiful women of her times. She and Dhola’s father King Nal too had their own love-story, but just now she wasn’t thinking about Nal. Instead, she was worrying about her son’s love for his toys. He was four, and he should’ve outgrown his affection for those silly toys by now. After all he was a prince, and the future king of Narwar! The first step towards making him more responsible was – find a bride for him. He was old enough to be married. So Dhola and Maru got married. But then they won’t be together until Maru attained puberty, so after the marriage Maru continued to live in her father’s palace and Dhola returned to his. Unfortunately, Nal died soon after Dhola’s marriage. As Dhola was a kid when he had gotten married, he forgot all about Maru and when he grew up, he got married a second time to a beautiful and…cunning woman called Malwani. All this time, King Pingal and Maru kept sending messages to Dhola, but Malwani who obviously didn’t want Maru to return into Dhola’s life, intercepted those messages, and Maru remained forgotten. That evening was different in the Kingdom of Poogal. The folk-dancers and singers who were nomads had arrived in the kingdom and they had magical voices. Their voices were so beautiful that even the King heard about them, and decided that there must be a show for the royalty. Maru too had heard about these dancers and how they moved from one kingdom to another, performing for the kings, the queens, the princes, and the princesses. So she called their lead-dancer aside and asked her to convey her message of love to Dhola through a song-and-dance sequence. “Why must you send a message to him, princess?” asked Umar Sumara. He couldn’t fathom why the princess was unable to forget her husband. She had absolutely no recollection of the wedding and had never laid eyes on Dhola. Yet she appeared to be smitten by him, while he, Umar Sumar, who had been in love with her, and who did everything to keep her safe and happy, was constantly overlooked! Malvani, Dhola’s wife, too heard of the folk-dancers and singers when they arrived in Narwar. Malvani was fond of music and she thought of arranging a program for her husband. The program however, was designed to remind King Dhola of his first wife, Maru. As he sat there watching the dancers replay his own wedding, Dhola was reminded of the day, and of his wife who must’ve grown into a lovely princess now. He talked to the dancers, and to Malvani’s chagrin, he asked them to tell Maru that he’d come for her. Dhola and his men were on their way to Poogal, when a disheveled messenger from Narwar reached them with a message. Queen Malvani was dead, and according to the customs, King Dhola must return to cremate the queen. Dhola however knew his queen well, and decided against returning. While Dhola was approaching Poogal, Umar Sumara was planning too stop him from reaching there. Sumara’s heart was set upon marrying Princess Maru and he thought that if Dhola didn’t reach Poogal, she’ll forget him in time…leaving the coast clear for Sumar. The sentry came into the King’s tent and bowed before him. 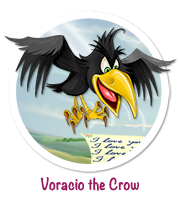 “Send him in!” ordered an excited King who wondered whether Maru had sent him a love-message. He had no idea that the man who had come to meet him was a rival in love. Sumar, who was himself in love with Princess Maru couldn’t lie any more. And Dhola realized that he was lying. So Dhola reached Poogal and brought his bride back to Narwar, where they happily lived ever after. You may have heard or read about Patrick’s love-story, but I hadn’t. I chanced upon this link on the Reader’s Digest site, and I was smitten. This story is about a young man who thought of a novel way of finding the girl of his dreams. Here’s this short and sweet love-story, in my words – presenting the images that formed in my mind as I went through the above link. Patrick threw away the blanket, leaped out of the bed. He had an idea. He rushed to his table and pulled out his sketchbook from under the huge untidy pile of papers and books. Some of the books caught the momentum and flew off the desk, as did a few papers, and his box of color-pencils. He’d pick them up later. Right now, he had to do something that was a lot more important. Sketch her. He pulled his chair, caught a pencil that was about to roll off the table, and opened the sketchbook…and then it hit him. His scanner wasn’t working. So what? He was a web-designer and he had Photoshop – the God of all image-editing applications! So, he began drawing. It was a basic drawing, but it had all the information. The yellow flower in her partly braided hair, the light-blue shorts over the dark-blue slacks, and the notebook too. The notebook that she was scribbling something in. What was she scribbling? This wasn’t the time to ask questions – perhaps there would be a time…perhaps he’d find her. He had lost his heart to her when he had seen her at the Union Square subway station in New York City. He and she had gotten on the same train – but then she disappeared in the crowd that got into the train at the Bowling Green station. He couldn’t follow her. That would be stalking and Patrick wouldn’t do something as crass as that. He didn’t know then that her name was Camille and that she was an Australian. But he had carried home a picture of this pretty girl with a flower in her hair, and it was this picture that will help him find her. Up came a new website called nygirlofmydreams.com, and along came a spate of information and a flood of women infatuated with this romantic man. Luckily for him and perhaps for her too, Camille’s friend came to know about this website, and he got in touch with Patrick. So Patrick found Camille. There first meeting happened on Good Morning America…(weird? 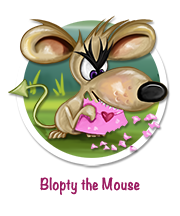 )… and this is how they look together. This is how we tell ourselves that true loves shows us the way…or why would Patrick think of putting up a website, why would the website go viral, and why would it be seen by Camille’s friends? Important Note. This story is based on real-events (refer to the links). However, the story is the author’s visualization and narration. If you like this story, pass it around to people in love. 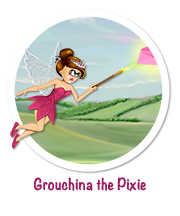 Let them know that when love waves its magic wand, you’ll discover ways to find the prince or the princess of your dreams. February is about to welcome March to this blog. March brings spring along. In my humble opinion, March and April are the months when love really and truly blooms. Actually, there’s no season or time for love, it’s just that when nature herself is at her prettiest best, you feel more like celebrating love. In these months, I’ll bring you the best love-stories of the world. I won’t copy-and-paste them from anywhere, because I hate cheating whether in love or in writing. So I’ll write them for you – and if there’s time, I’ll even sketch those two loving souls for you. If you want these stories to land in your inbox, just click the subscribe button in the right sidebar. I’ll be back with the first story in a couple of days. I am not adding the rest of it here. You can find the complete lyrics of “All you Need is Love” here. 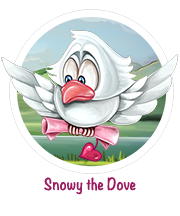 May I also request you to visit our iTunes page and try our My Love My Valentine – a game of Romance and Rivalry?